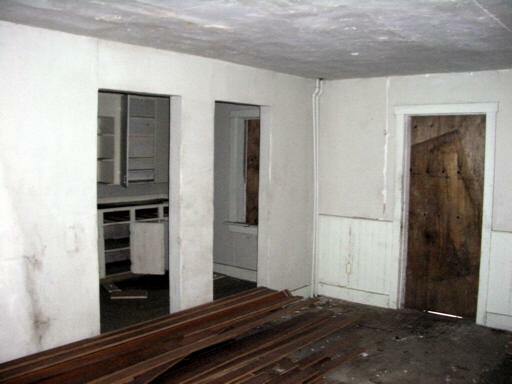 The cupboards and counters are there, but sadly, Roberta Maxwell is gone. 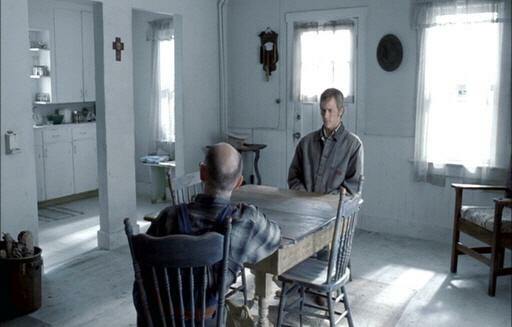 It was here that Jack’s mother became Ennis’s mother. Moms!